As the battle for takeover of Mindtree intensifies, the board of the Bengaluru-based tech company is preparing to hold its own against L&T’s open offer. Mindtree plans to recommend to its investors not to subscribe to the open offer, citing low offer price, among key reasons. This matter, along with the possibility of a buyback, was learnt to be discussed during Wednesday’s board meet. But a final call is expected to be taken in the next meeting, scheduled for March 26. People close to the Mindtree management said the founders of the mid-tier IT firm were exploring several other options, including coming out with a counter open offer, with the backing of a financial investor, to thwart L&T’s takeover bid. After sealing a deal to purchase V G Siddhartha's 20.32 per cent stake on Monday, L&T has placed orders to buy a further 15 per cent stake from the open market, besides making an open offer to buy an additional 31 per cent stake. However, the Mindtree founders felt the deal was value-destructive, given the offer price of Rs 980 was at least 20 per cent less than the all-time high of Rs 1,183. “The open offer price shows the value destruction that has happened due to L&T’s bid. At this price, the board is planning to recommend shareholders not to tender their shares,” said a person with direct knowledge of the matter. “While V G Siddhartha had his reasons for selling his stake at this price (Rs 980/share), minority shareholders and foreign portfolio investors (FPIs) are under no such compulsion," the person added. According to Securities and Exchange Board of India regulations, in case of an open offer, the board of directors of the target company has to form a committee of independent directors to provide reasoned recommendations on the open offer to shareholders. L&T made a takeover bid on Monday, with a multipronged strategy to buy around 67 per cent controlling stake in the IT services firm, for close to Rs 10,733 crore. While the L&T management feels its bid to acquire controlling stake in Mindtree should not be seen as a ‘hostile’ attempt, the Mindtree management strongly argued against the deal, saying the acquisition was not in the interest of its stakeholders. The IT services firm also deferred its decision on the proposed buyback plan in Wednesday’s board meet, without citing any reason. “The party has just begun. We have to wait and see as there are many counter measures the founders may take,” the person cited above added. Meanwhile, people in the know said that after making the first move, the L&T management is confident of acquiring a controlling stake. 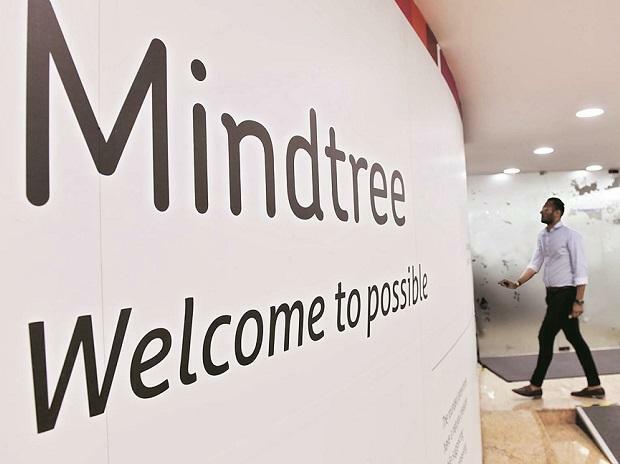 However, the top management of the Mumbai-based firm was concerned over the perception battle, which they believe is in favour of Mindtree’s promoters.